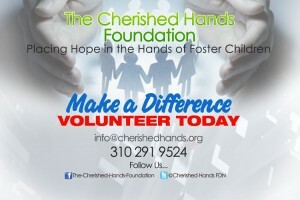 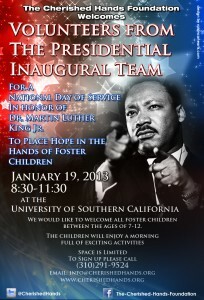 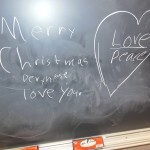 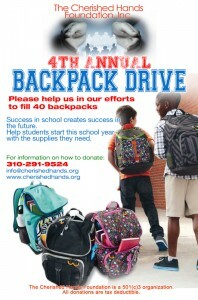 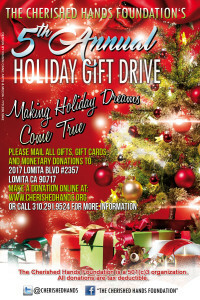 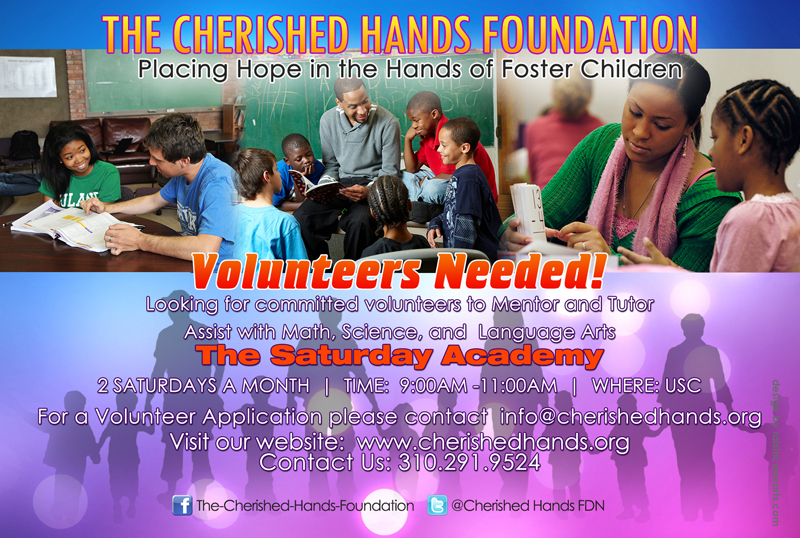 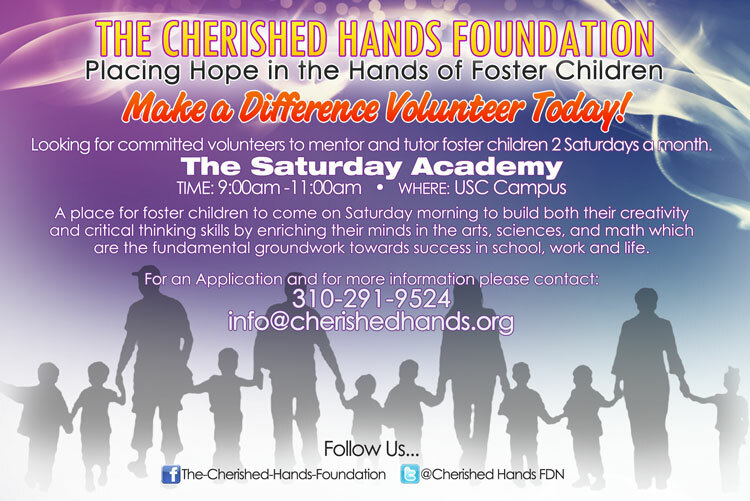 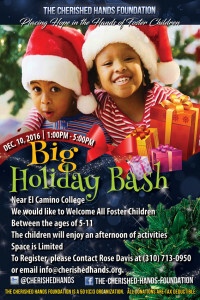 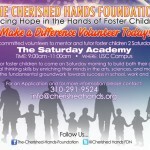 Volunteers Needed, become a Tutor or Mentor for a child in need. 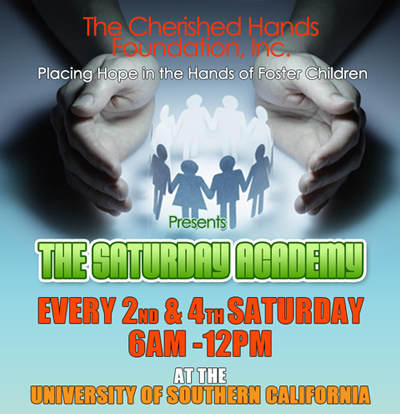 Assist with Math, Science, and Language Arts, 2 Saturdays a month 9:00am -11:00am at USC. 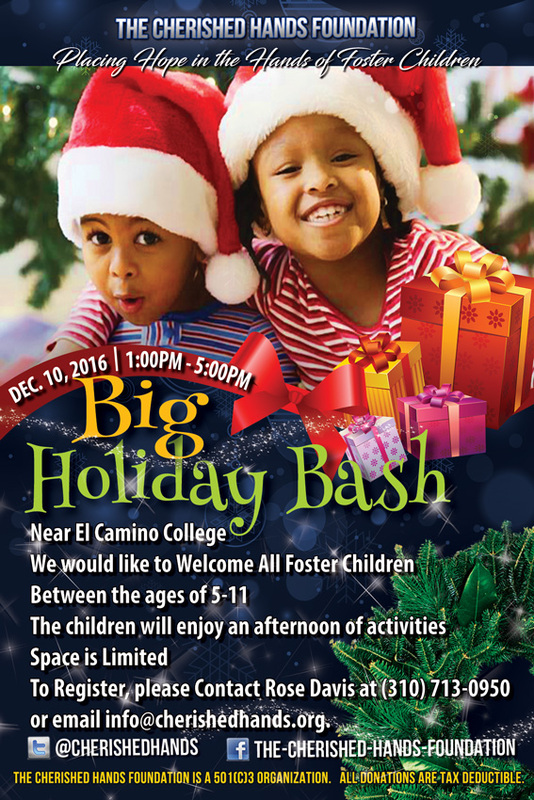 See flyer below or contact us for more details. 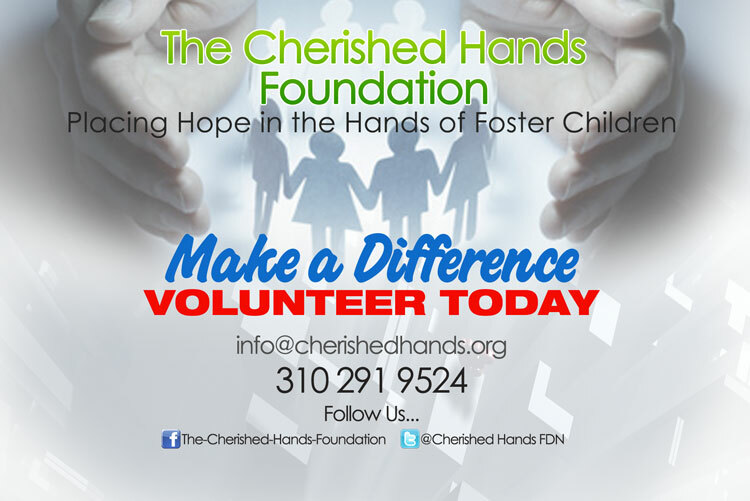 The Cherished Hands Foundation Inc. is a 501(c)(3) recognized organization, dedicated to the development and enrichment of foster children. 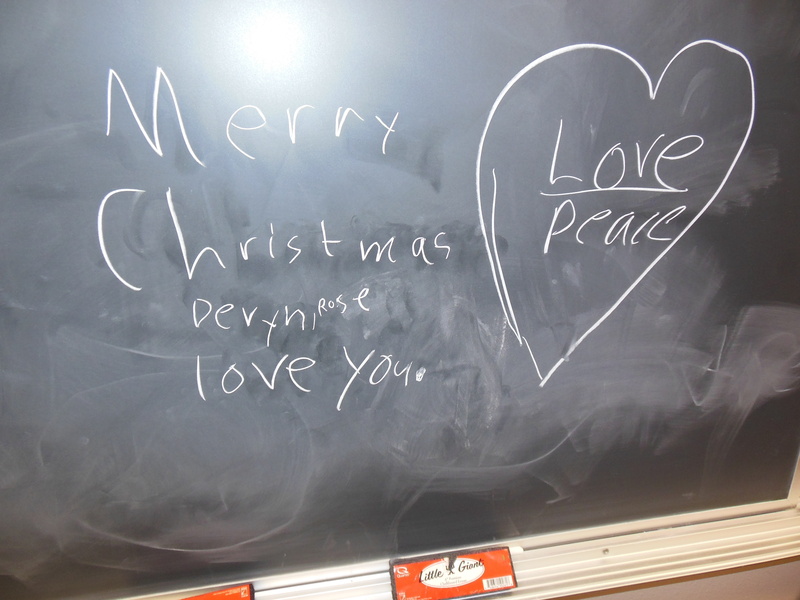 Through cognitive, social and educational activities and field trips this organization unites foster children to build self-esteem, give them a sense of stability, and recognize that they too can achieve their dreams.